The Durham Ox is an independent country pub located in Shrewley. Working alongside Birmingham based design consultants Tibbatts Abel, we were asked to revitalise and reupholster existing furniture as well manufacture and procure new bespoke seating, cushions, tables and curtains for the Restaurant, Bar and Garden Areas, using specially sourced fabrics and a number of beautiful William Morris Prints. 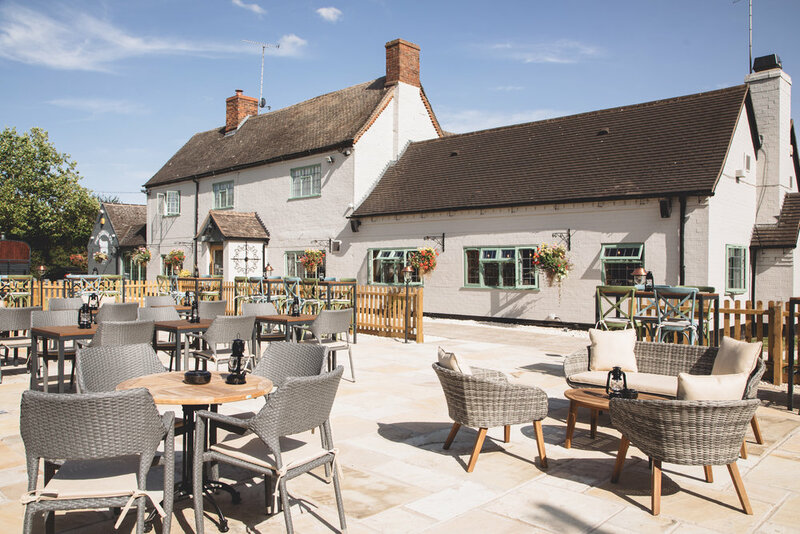 Creating a premium country pub experience requires a premium approach across the board. It is vital that the end result conforms to the designer’s vision, which reflects the brand ideology in the physical space. We believe our success in delivering this lies in our ability to understand our clients’ brand values and identity.